Two players who are making a mark in the Super Rugby competition are on Fiji Air­ways Flying Fijians head coach John McKee’s radar. 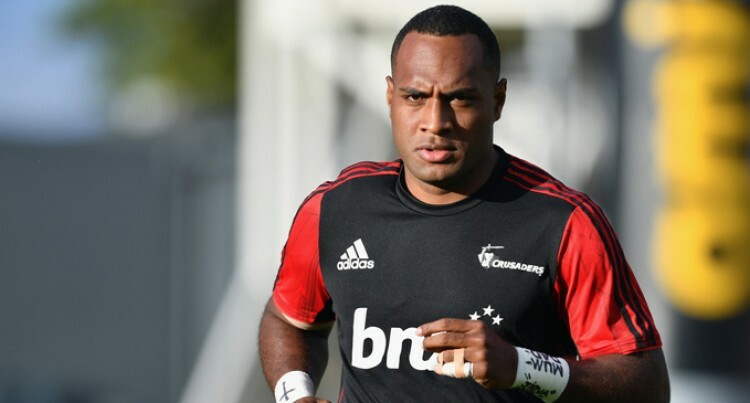 Scouting for players in the build-up to the 2019 Rugby World Cup in Japan, McKee is happy with Chiefs loose-man Pita Gus Sowakula and Crusaders wing Manasa Mataele. 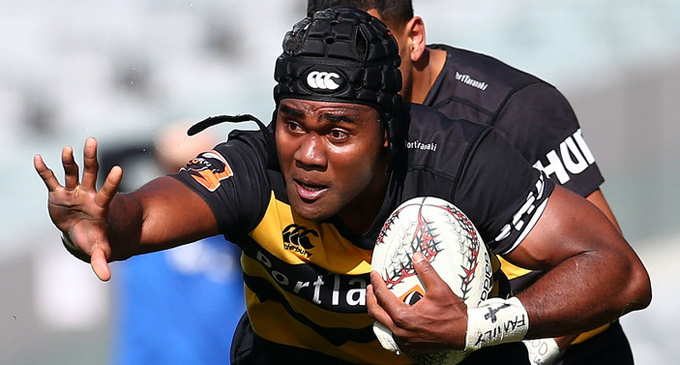 “Very much in our Flying Fijians radar,” McKee said from Welling­ton yesterday. Sowakula, the former Fijian bas­ketball international, made his debut for the Chiefs against the Highlanders on March 30. Sowakula was named the most promising player at the Taranaki Rugby awards in 2017- two years after claiming a silver medal in basketball with Fiji at the 2015 Pa­cific Games. Mataele is not only one of the speed merchants in Super Rugby but hallmark of his game now is his barnstorming runs. McKee is happy about playing Six Nations teams Scotland and France in November. “It will be a good build-up to the 2019 RWC playing top rugby nations,”McKee said. France is to host South Africa, Argentina and Fiji in November rugby tests. France and Fiji play in Paris on Nov.ember 24. France has won all nine tests against Fiji, winning 40-15 the last time they met four years ago in Marseille. In the June internationals at the ANZ Stadium, Suva, Fiji will host Romania, Georgia and Tonga.